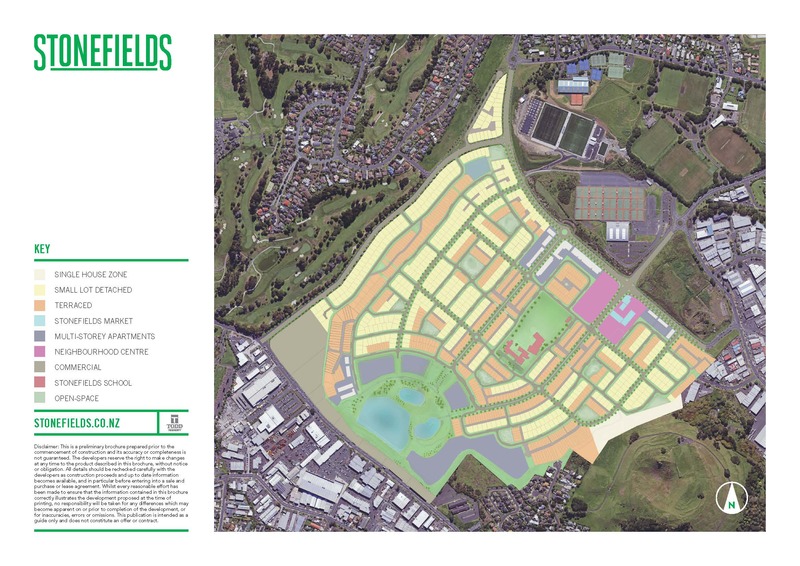 Association membership is open to all home owners and residents, irrespective of tenure, in Stonefields, Auckland, 1072. To be kept up to date with community news please join our mailing list. You can also play a part in what’s going on in our community by volunteering to help us and/or telling us if you’re interested in becoming a committee member. To do this simply fill out the details below and click submit.